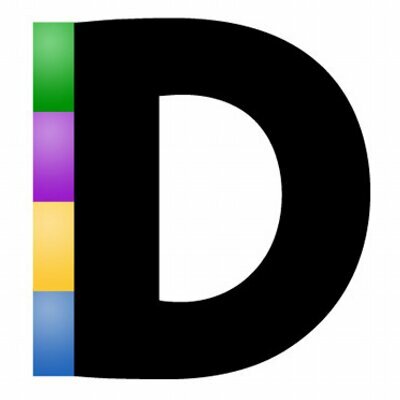 CDRs monitor the performance of call center services and phone systems. 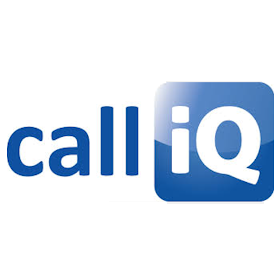 Tools in this category are purpose-built to capture, track and measure the uptime, speed and reliability of call center web and mobile apps, sites and agent services. 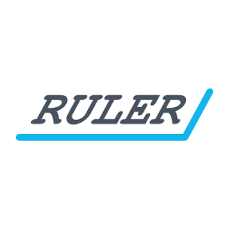 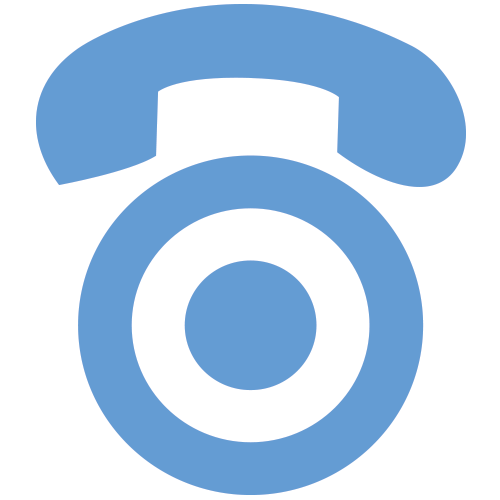 Call Detail Records (CDR) capture and track inbound and outbound call attributes, including phone numbers, call dates and times, call duration, caller hold times, hang-ups and dropped calls. 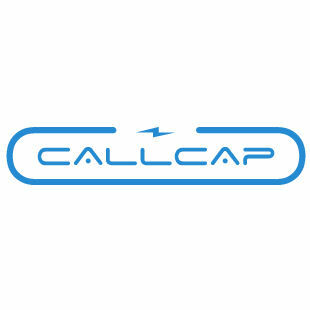 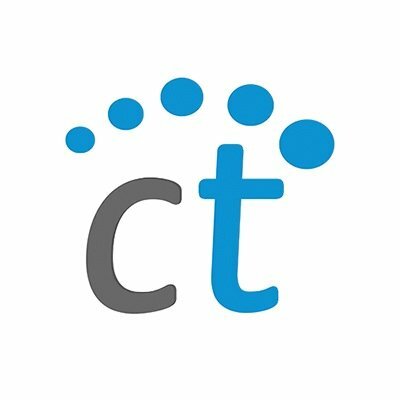 Callcap is a Call Tracking and Monitoring solution that provides any call center with the call detail records they need in order to better manage and market the business. 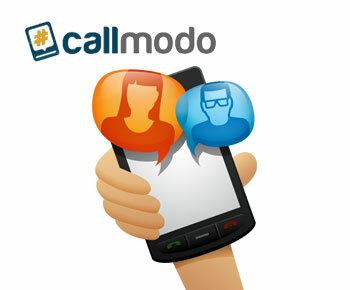 CallRail allows users to track the performance and effectiveness of their phone call marketing campaigns. 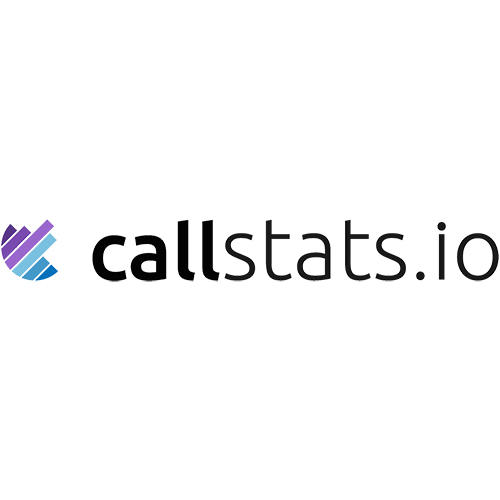 CallView360 call tracking provides a 360° view of your call performance data, demographics, and analytics.